With the use of new technologies in the dive industry (dive computers) and the constant need to extend bottom times, divers need to fully understand and review their knowledge of decompression and proper dive planning. Computers allow divers to perform accurate multilevel profiles, which combine proper gas management techniques to be able to get the most out of every dive. Computers have many features, settings and alarms so it is wise to learn the proper use and benefits of your dive computer under the direct supervision of a dive professional. Multilevel diving techniques are particularly useful in Wall dives and Wrecks all over the world. 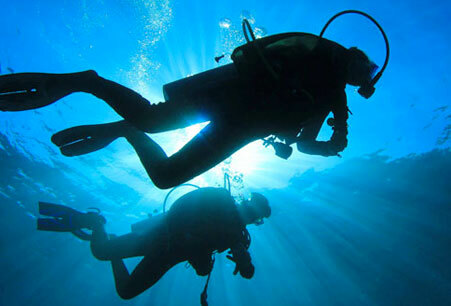 It is also important to know the proper procedures to follow in the event of a computer failure during a dive. The Akumal reef Tzimin-ha (sea horse in Maya) offers divers a controlled environment to perform a multilevel dive with a start depth of 100ft and an end one of 40ft. 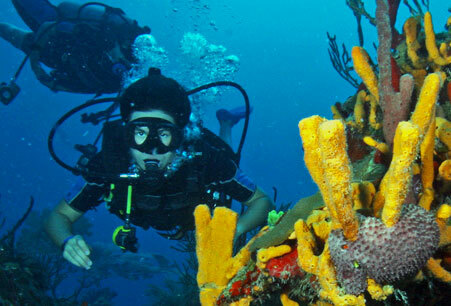 Tzimin-ha is full of live coral reefs and marine life, an ideal environment to develop your Multilevel Diving Techniques. 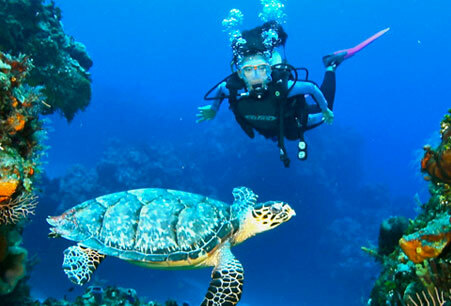 It is recommended that the diver owns a dive computer, but it is also smart to complete the specialty before you make the investment since dive computers are expensive and you will definitively want to make a good decision. 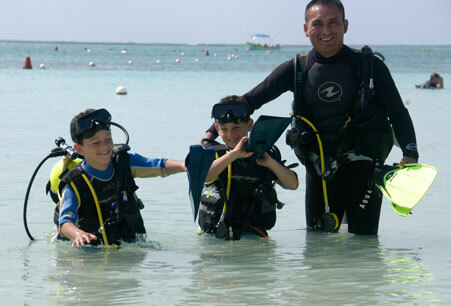 Let our dive instructor guide you through the use of a computer and find together which one will fit best your dive life. If you already own one and are not fully sure how to use it, let our staff instructors help you get the most out of your investment. Our program is divided in two days with a total of four dives and four hours of a presentation by one of our instructors covering the principles of proper dive planning, decompression sickness, physics and physiology. Course Fee: $250.00 USD. Tax is not Included.